There’s no denying the immense value of this book. 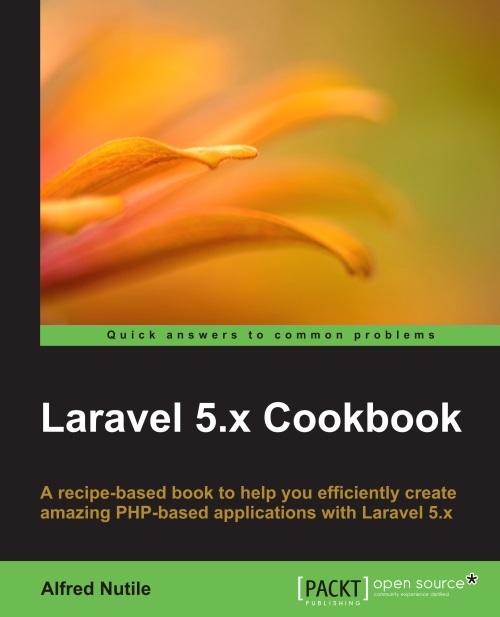 If you’re a beginner with some background in Laravel you can learn a lot from the Laravel 5.x Cookbook. Even if you’re an advanced developer you may still learn a few things and use this book as a desk reference for common solutions.